Snoring can always be treated, but different people are more suited to particular treatments. The Sleep Well Clinic will take a comprehensive history and use a home sleep study to find the right snoring treatment for you. The health professionals at the SLEEP WELL CLINIC provide comprehensive assessment and treatment services throughout New Zealand for children and adults suffering sleep disorders such as SNORING, SLEEP APNOEA, INSOMNIA, and PARASOMNIAS. Call the SLEEP WELL CLINIC to speak to a sleep physiologist or clinical co-ordinator to find out more. Obstructive sleep apnoea occurs when snoring has become bad enough that the airway is sucked shut for up to a minute at a time, repeatedly throughout the night. The Sleep Well Clinic will test for and treat sleep apnoea. Dr Bartle is also available for public speaking, seminars, and workshops on the health and safety aspects of sleep and sleep disorders. Insomnia includes all forms of difficulty getting to or staying asleep. 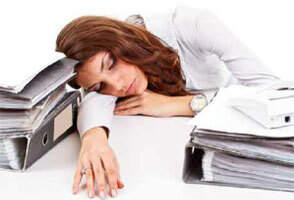 Insomnia can affect anyone at different times and includes shift workers and sufferers from jet lag. The Sleep Well Clinic will help you control your insomnia. 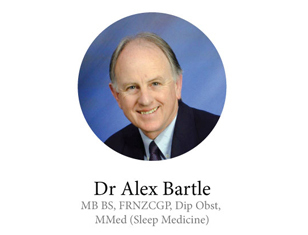 Dr Alex Bartle completed a Master's degree in Sleep Medicine through Sydney University and established the SLEEP WELL CLINIC in 2000. Since then he has been joined throughout the country by medical colleagues equally convinced of the importance sleeping well has on being well. SLEEP WELL CLINIC is now New Zealand's largest private sleep service. Poor sleep can be a consequence or symptom of many health problems, but it can also be the underlying cause for some of them as well. Sleep has an impact on so many of the body's metabolic processes because they all need sleep to restore, repair damage, and recalibrate ready for the next day. Don't hesitate to contact SLEEP WELL CLINIC for more information about sleep and health. 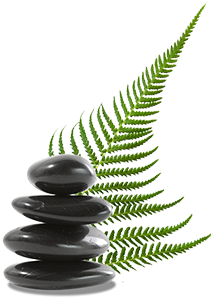 Sleep Well Clinic is a Southern Cross Health Society Affiliated Provider for selected sleep services. Healthcare providers can send referrals via MedTech using ERMS, CareSelect, or the Specialists & Referrals system. 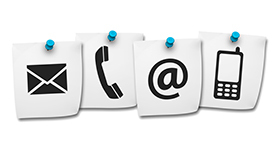 They can also send referrals via fax, e-mail, or use our downloadable referral form.